The various species of African Vultures are part of a larger group of species known as “Old World” vultures. They in fact bear little genetic similarity to “New World” vultures found in North and South America. 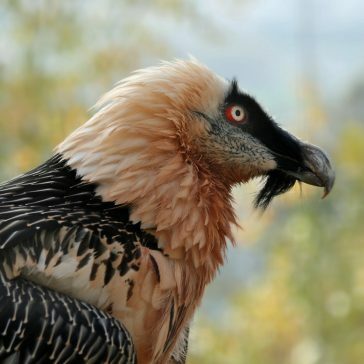 All vulture species play very important roles in the health of their respective habitats.